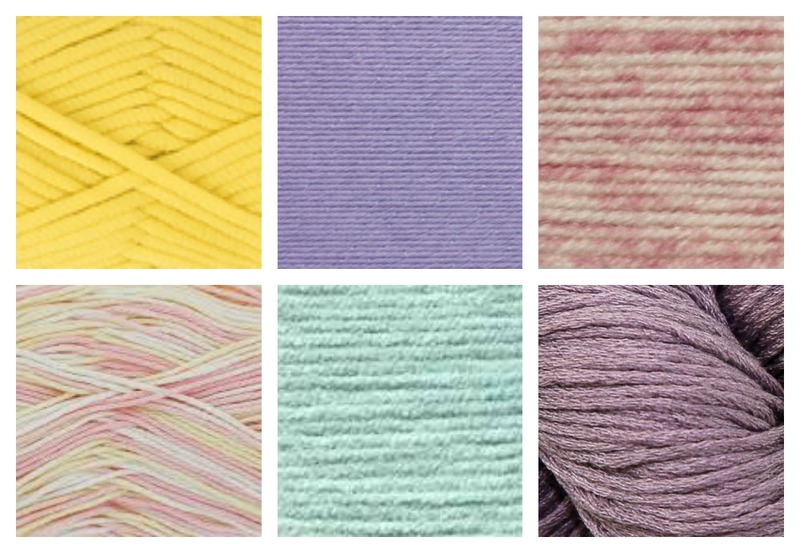 We’ve been flicking through the fashion magazines and blogs again, looking for some spring knitting inspiration, and we’ve noticed one phrase coming up a lot – ice cream colours. Pastels shades and subtle colours such as pale strawberry, pistachio, lilac and lemon are good choices for this spring and summer. Even variegated pastels will be a good choice. These colours will work with some of the popular garments and shapes for the warmer months. Pretty cardigans of all lengths are on trend – anything you can layer on top of a crisp summer frock. 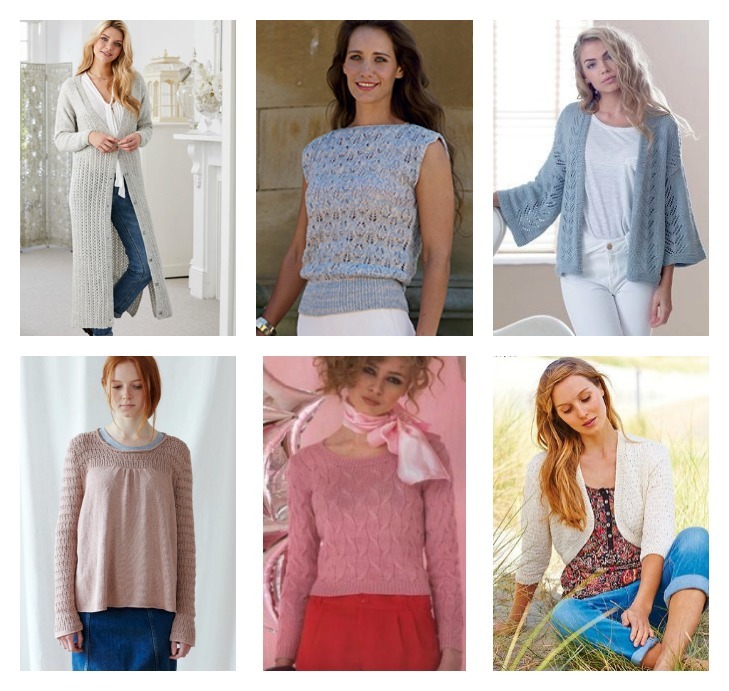 Choose your cardigan shape to go with your preferred summer style. Texture and lace are popular options and not just for cardigans. Pretty tops that go with the slim silhouette of a pencil skirt will make you very fashionable. Choose stitches patterns that compliment your yarn choice – so not too complicated if you are working in cotton or linen, for example.